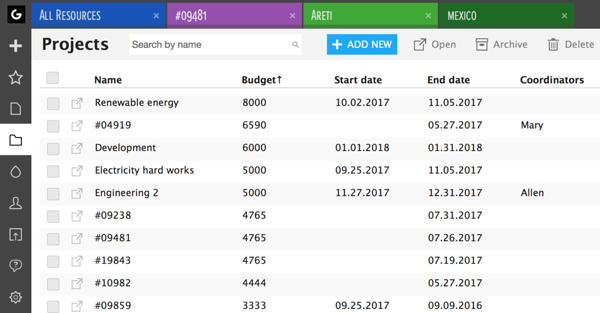 Project List View gives you an overview of all active or archived Projects that you can open, delete or archive in bulk. Even Ddata Fields can be added and managed here. To close the list, simply open any of the views or items on the sidebar. 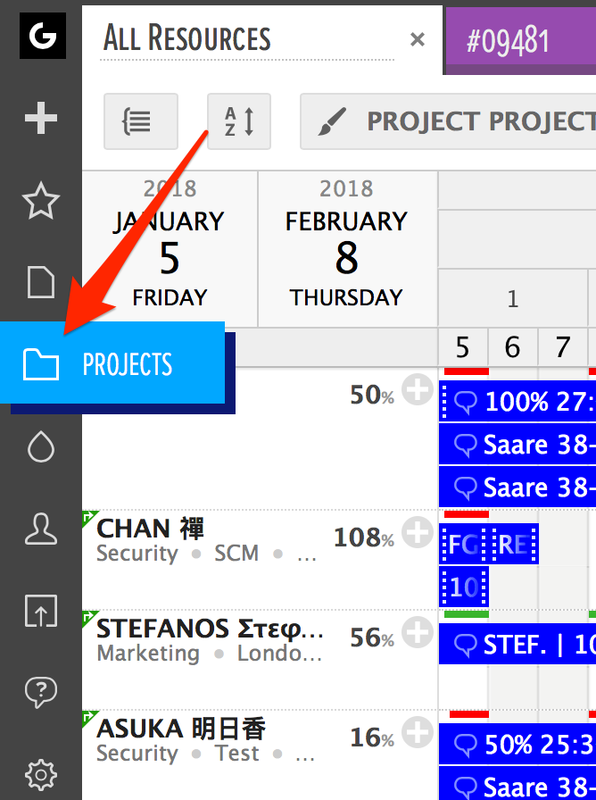 Did not find the answer to your question regarding the list view of projects?